Seeing blue flashing lights in the rearview mirror is a sight people dread, and for good reason. This telltale sign of being stopped by police is not an experience drivers want to have, as they know before they pull over and put the car in park that they will be accused of doing something wrong. If the stop occurs late at night or early in the morning, the driver can also generally assume that the officer is searching for signs of intoxicated driving, which could lead to an arrest and criminal charge for driving under the influence (DUI). All criminal charges are serious situations for the accused, but DUIs, in particular, create consequences that can affect a person’s ability to conduct his or her daily life. People understand the risks associated with impaired driving, and the need for laws prohibiting this behavior, but it is equally important to ensure that a driver’s rights are adequately protected in these circumstances. South Carolina has one of the more stringent DUI laws on the books, including specific requirements that, if unmet, can move a judge to dismiss the case. While it is not advisable to point out issues with an arrest or booking while in police custody, the more a person accused of DUI understands what the state must do to legally convict, the more he or she can help a criminal defense attorney build a strong case. A discussion of the elements the state must prove to convict a defendant for DUI, and claims a defendant can use to avoid conviction, will follow below. Similar to other states, it is illegal for those over the age of 21 to operate a vehicle in South Carolina with a blood alcohol level above 0.08%. This means that while drinking is permitted, and though police will often arrest someone if they detect a hint of alcohol on the person’s breath, the level of alcohol in one’s blood cannot exceed the stated limit without triggering possible criminal penalties. Those under the age of 21 may be arrested for any amount of alcohol in their system since it is not legal for them to consume alcohol in any amount at this age. 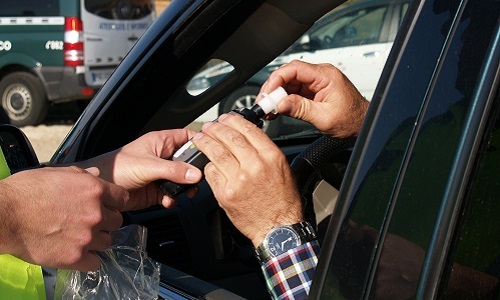 South Carolina has an implied consent law, which means that anyone driving on the state’s highways has implicitly consented to take a breath, urine, or blood alcohol test. However, refusing a test is not an admission of guilt but will result in an automatic suspension of the driver’s license that may be challenged at an administrative hearing. This administrative hearing must be requested within 30 days of the date of arrest. Importantly, South Carolina requires that all DUI stops, including breath tests, recitation of Miranda rights, and the arrest, be recorded by law enforcement, a mandate not placed on law enforcement in other parts of the country. This element of a DUI charge is frequently a point of focus in these cases, as an audio recording is not sufficient, and the law is clear about when and where the camera should be pointed. Failure to meet these requirements will compel a judge to dismiss the case. Police failed to read Miranda rights to the accused. 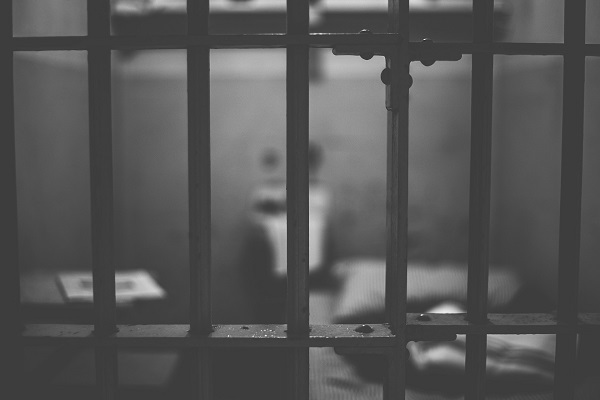 Criminal charges should always be taken seriously, and DUIs are especially concerning because of the restrictions they put on your ability to drive, a necessity in today’s world. If you are facing DUI charges, get help now and contact Ellis Law, LLC about defending your case. 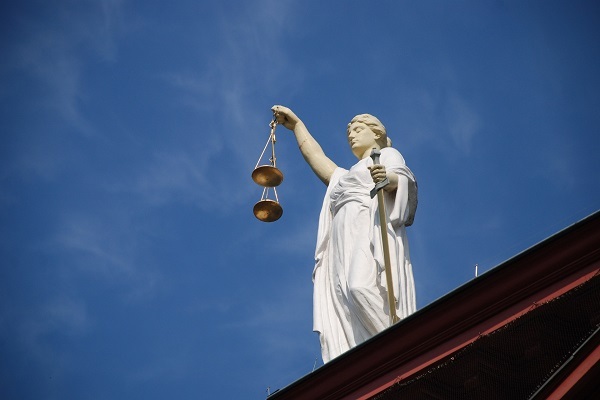 This Upstate law firm understands what is at stake and will fight on your behalf. Call now to schedule a consultation.